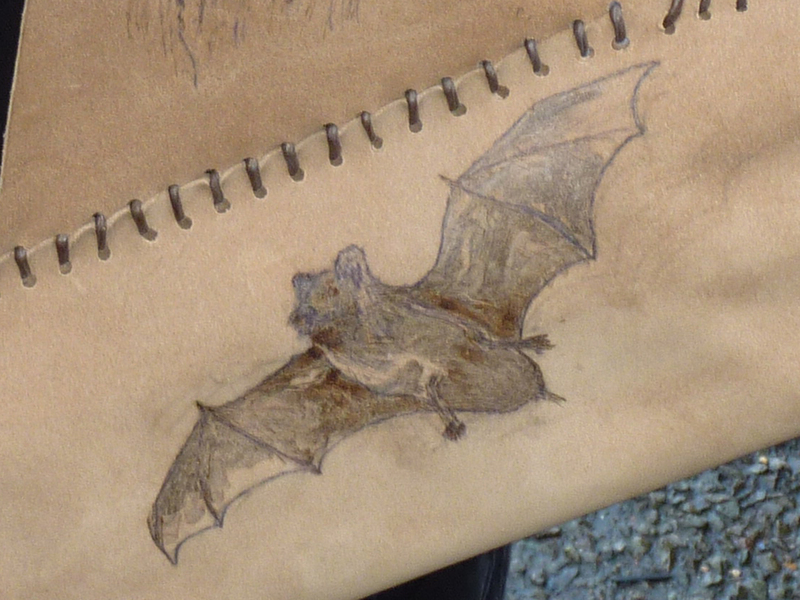 364 days of the year, you could not hope to meet a person more dedicated to bats and their conservation than Danny Fellman. 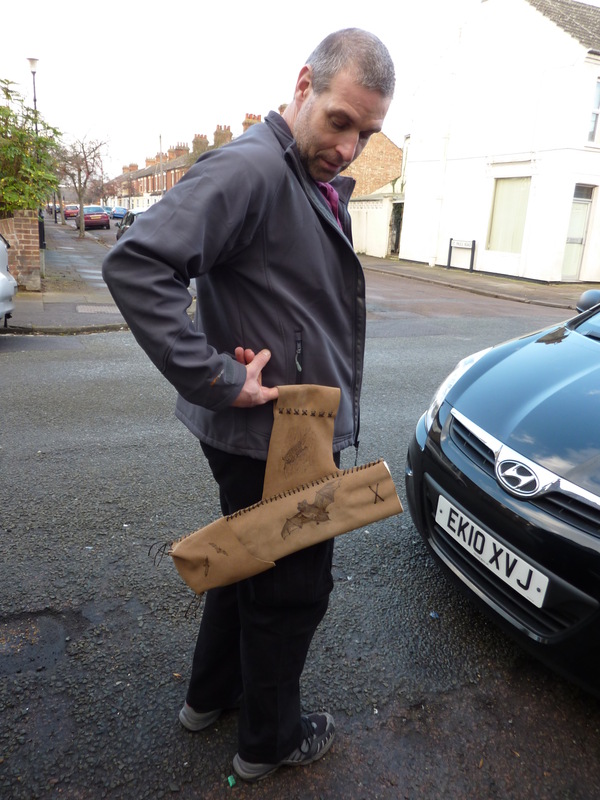 He has initiated a number of projects to raise awareness about bats, and for Halloween he has been encouraging youngsters to shoot at bats. Mow before you contact the Wildlife Crime Officer of the Bedfordshire Constabulary, let us reassure you that no actual bats were hurt. 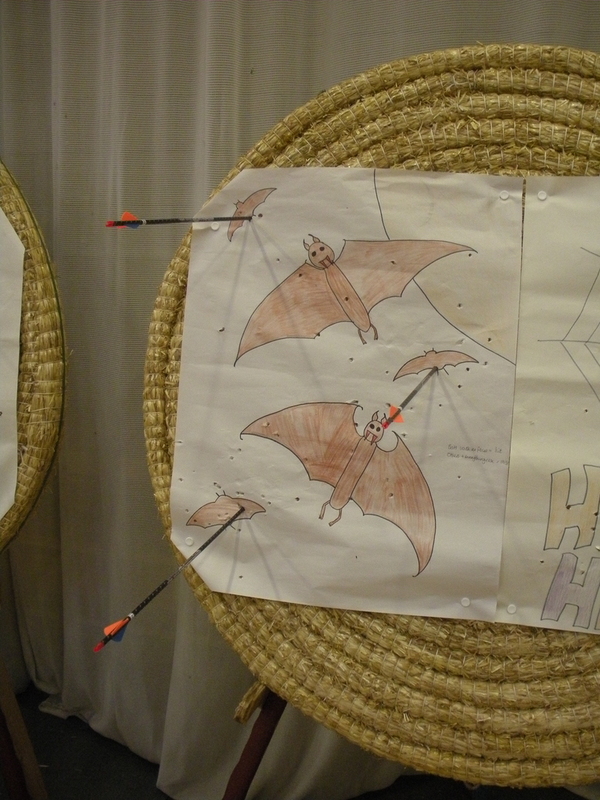 Instead he had members of the Ouse Archery Club make bat shaped targets and then loose their arrows at the They are obviously p retty good shots. 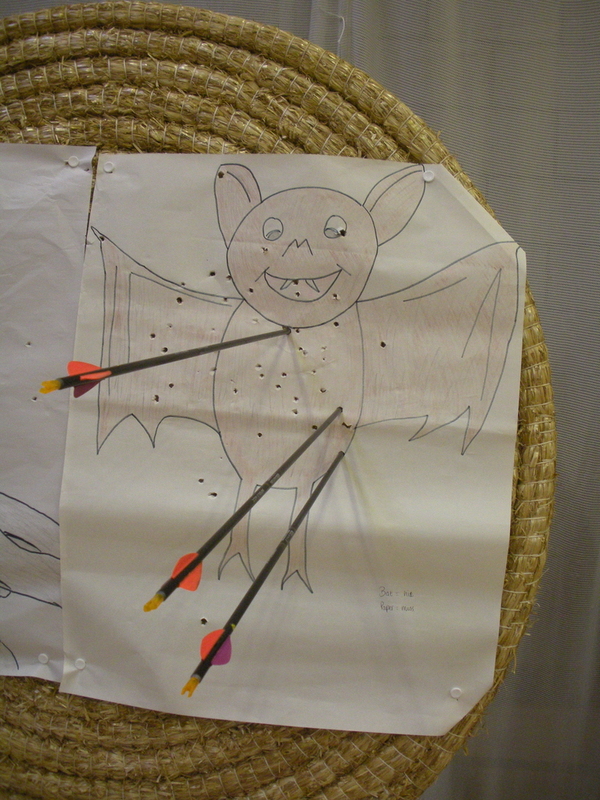 This entry was posted in Join us and tagged archery, bats, halloween. Bookmark the permalink.